Near the corner of Lancaster and Wayne Ave.
Are you ready for a FUN new experience on the Philadelphia Main Line? We have the answer! 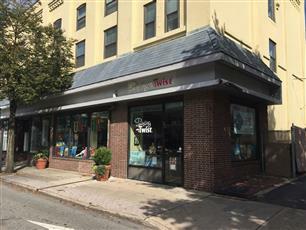 Painting with a Twist is a BYOB art studio. It is a great place to have fun with your friends, meet new friends, relax and discover your inner artist. No painting experience necessary. Uncork your inner artist! Bring a friend or two or ten, a snack and your favorite wine, beer, soda, etc... you get the idea! We supply everything you need to complete your masterpiece. One of our talented local artists will be with you every step of the way as you eat, drink, and paint your way to a one-of-a-kind piece of artwork that you will take home at the end of the class. 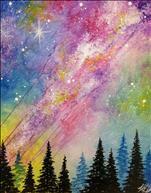 It's a little bit of paint, a little bit of wine and a WHOLE lot of fun! BYOB for in-studio events for guests age 21 and older. Alcohol policy for offsite events are subject to the event location's policies. Please see specific event description for more information or contact event host. For public classes, age recomendations/requirements vary by class. Please see specific event description for more information. For private parties, age policy may be determined by event host. 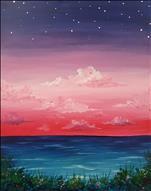 New Screen Art NOW at PWAT Wayne! Ages 16+ BYOB 21+! 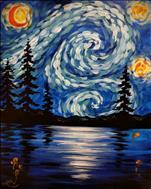 Welcome to a new experience at Painting With a Twist on the Main Line in Wayne, Pennsylvania! Our exclusive partnership brings the popularity of Rebeca Flott Arts Screen Art to you. 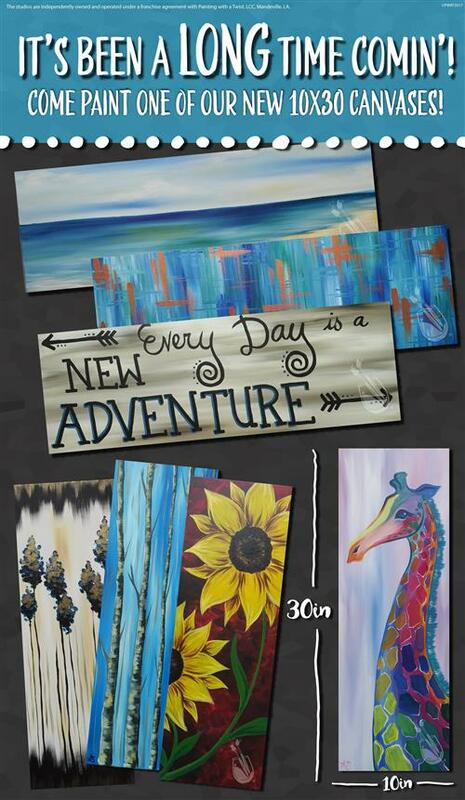 Rebeca Flott Arts Screen Art is a new product only available at Painting with a Twist. 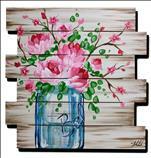 You will paint on a framed screen, using special tools to create beautiful texture! Pick your frame color and paint along with a local artist to create a unique piece of artwork that will look amazing inside, or outside, of your home! Wayne classes start NEXT week! Sign up for our fun, new screen art on our calendar! 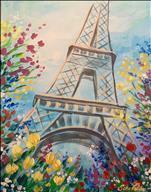 If you are still looking for a unique Valentine's Day idea this year, why not bring your Valentine to Painting with a Twist! 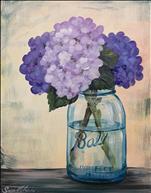 We have classes for couples all week long, including two different painting options on Valentine's Day. 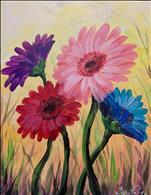 We also have Valentine classes for mom/dad and kids and even a Galentine's painting class.